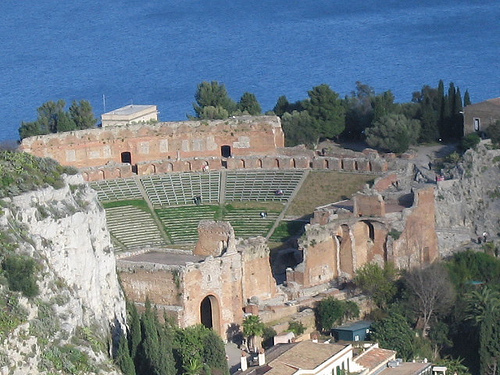 The Ancient Taormina Theatre has been built during the III century B.C. 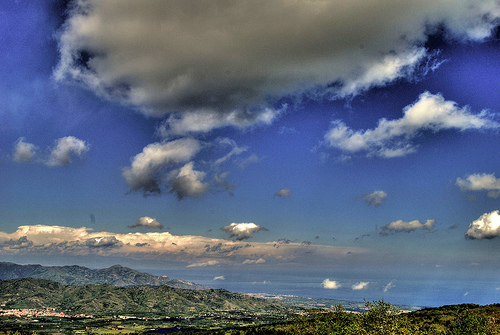 and represents one of the most popular and well-preserved Sicilian monuments. It is the second biggest theatre in Sicily after the one in Siracusa. This wonderful location will be the setting of the 56th edition of the Taormina Film Festival. 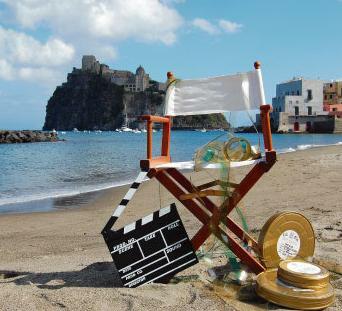 The Taormina Film Festival will take place from 12th to 18th June. It is an important showcase for national and international film premières. 21 new features had been selected among the most relevant recent productions. They will be shown in the evocative atmosphere of Taormina Theatre unlike the previous edition, when the films had been shown all over Sicily. In the previous 55th edition of th Taormina Film Festival, France was the guest of honour and this year Spain has received this chance. It will be honoured with the retrospective of 7 Spanish contemporary films and a Spagna Galà will take place in the fascinating Taormina theatre. The aim is to spread the culture of the country as well as to show that often differences are only apparent. Prizes awarded at the Festival are for example the Golden Tauro for the best film and the Taormina Arte Awards for important personalities of the international film community, which this year will be assigned to the popular Robert De Niro, special guest. The Festival includes three competitions: “Mediterranean” (for films produced in the Mediterranean area), “Beyond the Mediterranean” (for films produced all around the world) and the “Sicilian Short-Film Competition” in associations with N.I.C.E. (New Italian Cinema Events) of Florence, dedicated to short-films produced in Sicily. 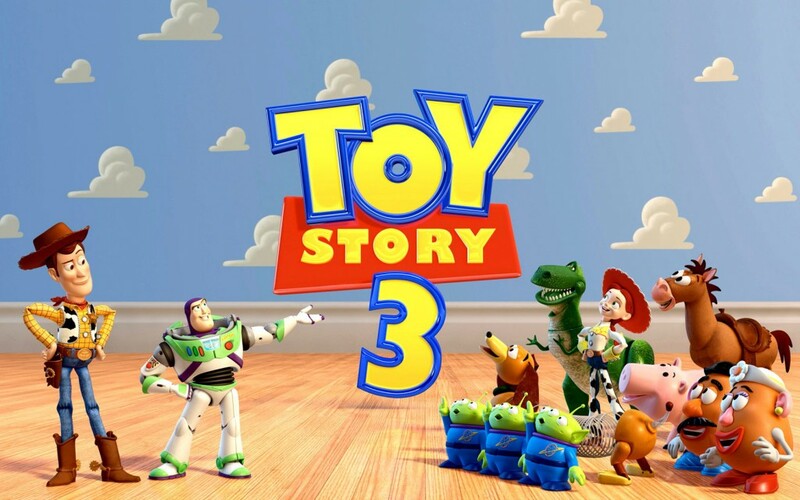 A great news of this 56th edition of the Taormina Film Festival is the screening of Toy Story 3 in 3D, which will be shown in USA cinemas on June, 18th and in Italy only on July, 7th. Toy Story will open the Festival on June, 12th with more than 3000 observers equipped with 3D glasses, who will enjoy the toys adventures in a unique background! Don’t forget that all the premières are free! If you’re in the surroundings in that period, don’t miss it! If not, just take this opportunity to visit Sicily, Taormina and the surroundings by bringing with you one of your favourite italian books for relaxing moments, of course! It’s definitely worth it!!! 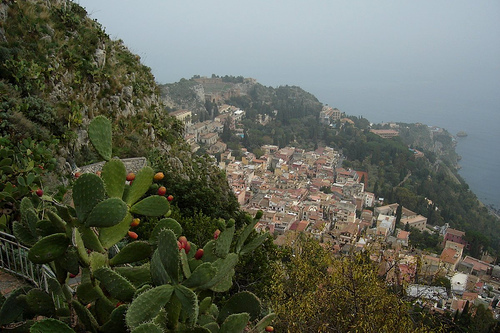 Taormina is a very appreciated destination in Sicily, both for its natural and cultural heritage. 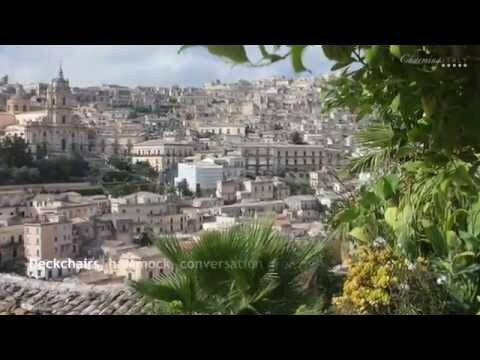 Just have a look here for selected luxury and charming Hotels in Sicily. If you need more information about Events and Festivals in Italy, do not hesitate to contact us and to subscribe to our RSS! 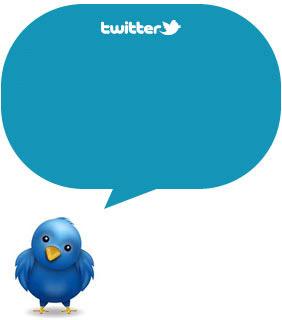 Follow us on Twitter and Facebook to keep you updated!